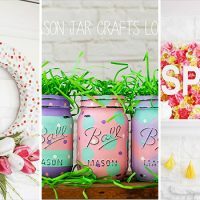 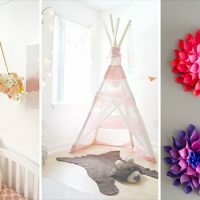 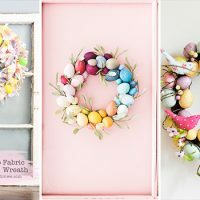 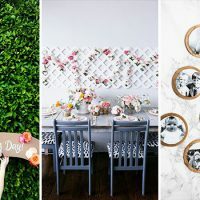 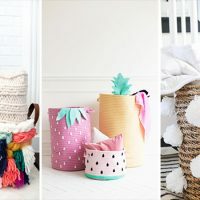 If you are one of those crafters who always need creative DIY ideas, we suggest you to see the following post. 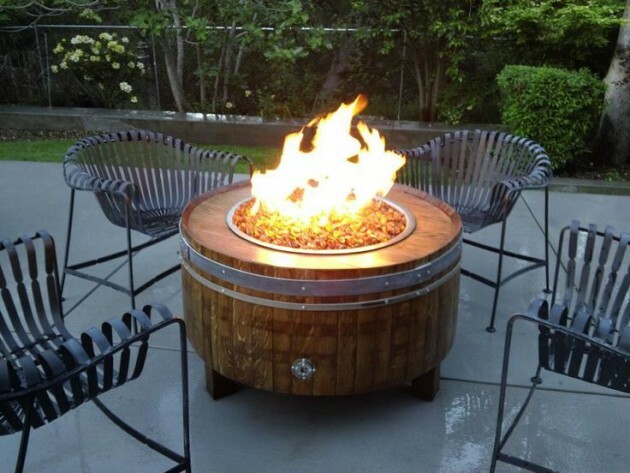 Below you can find a bunch of creative ideas, which can use in your household. 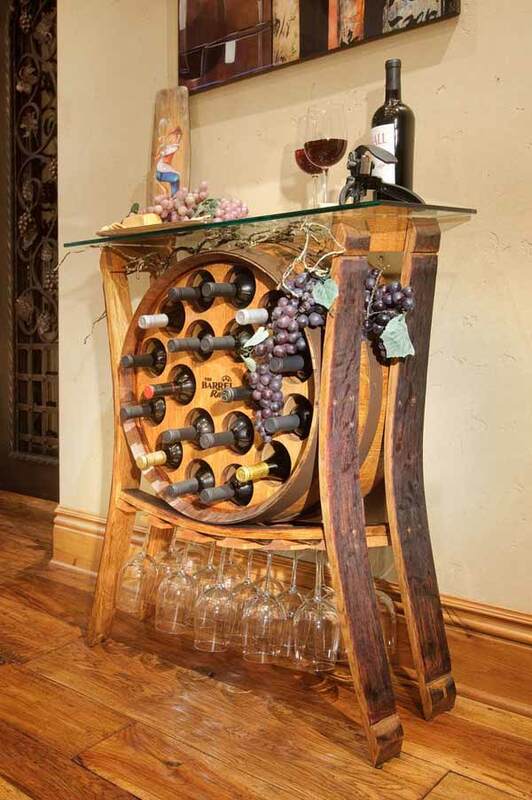 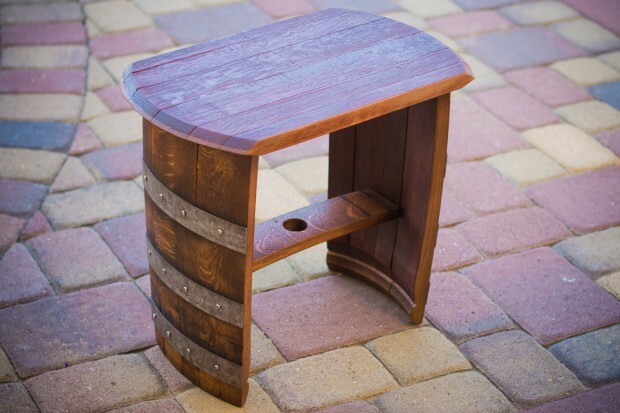 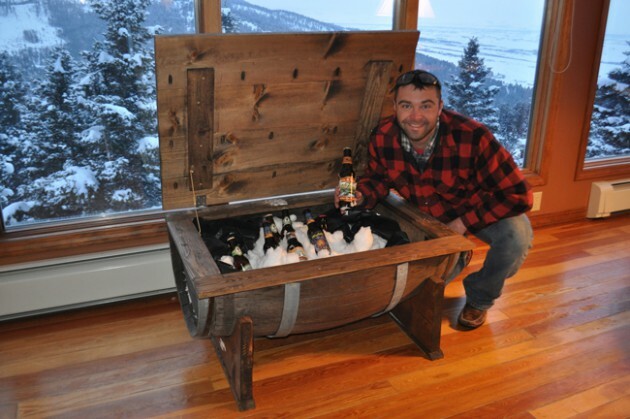 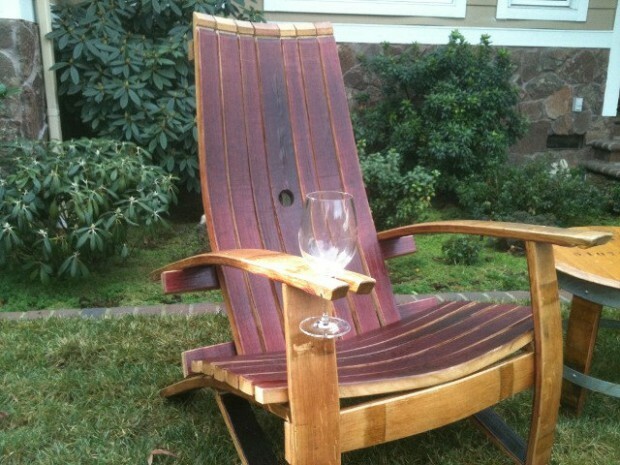 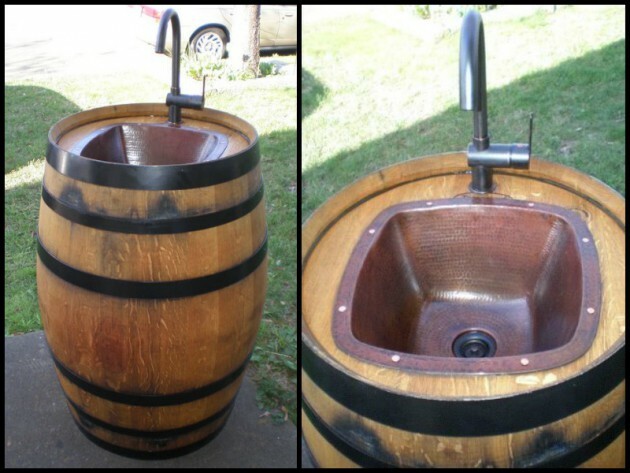 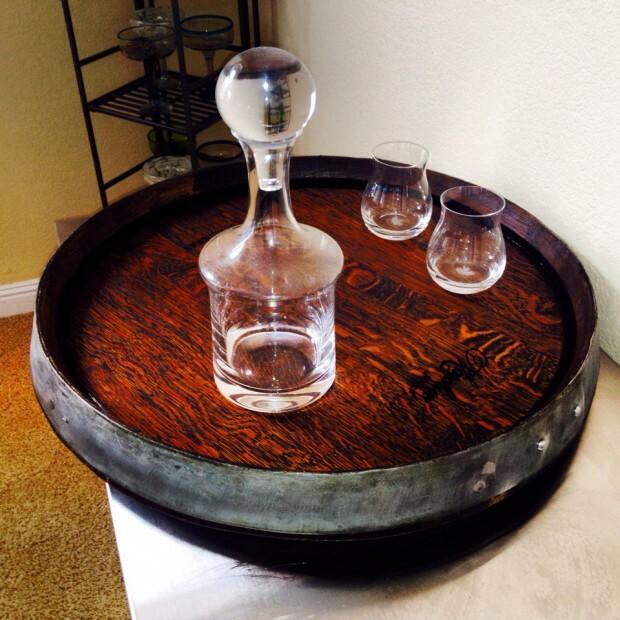 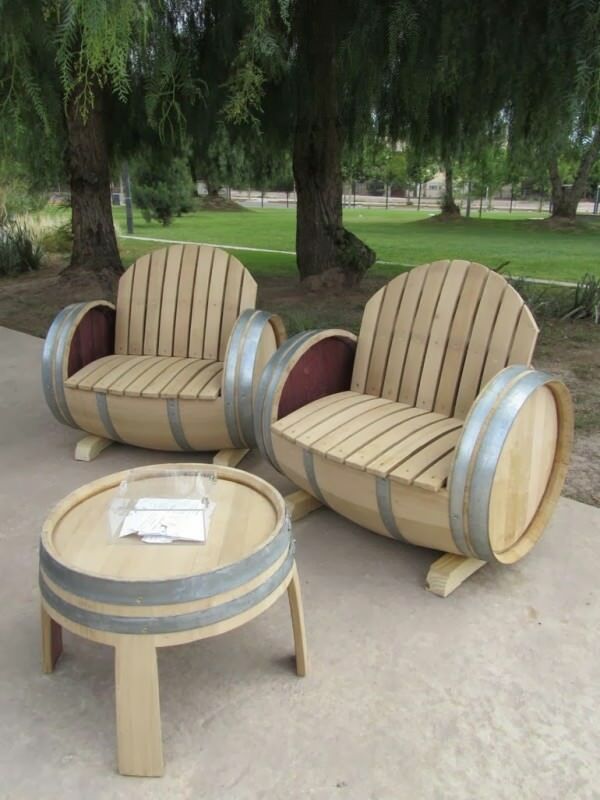 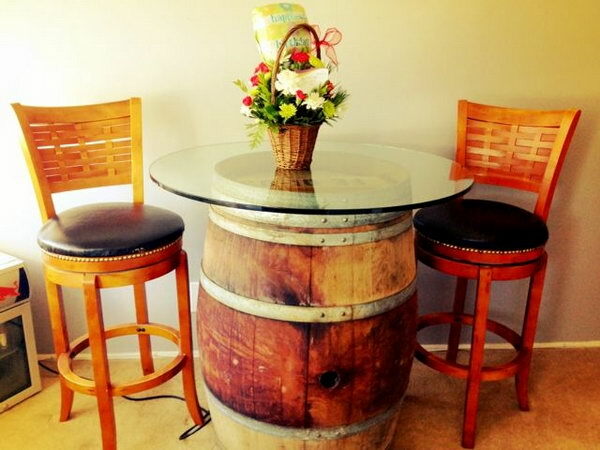 Today we will show you how to transform old wine barrels into beautiful and useful furniture for the home. 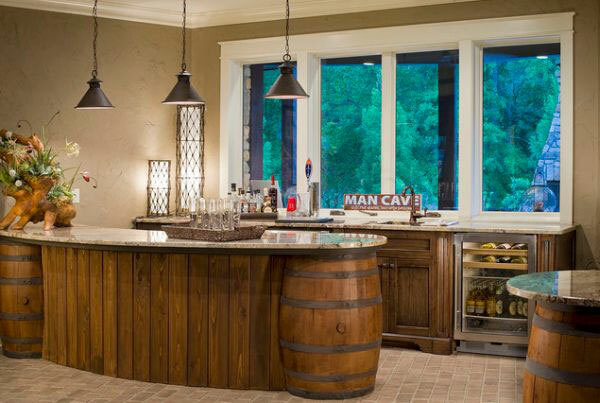 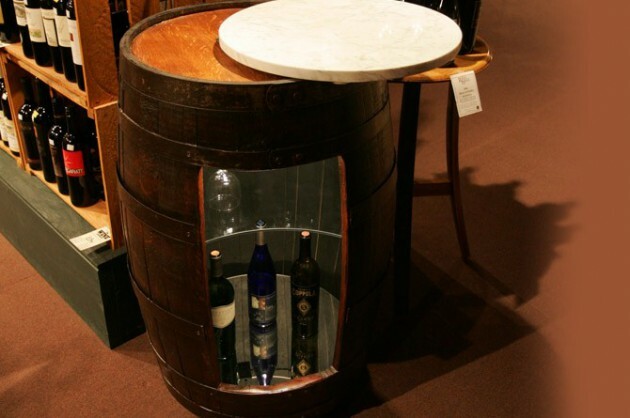 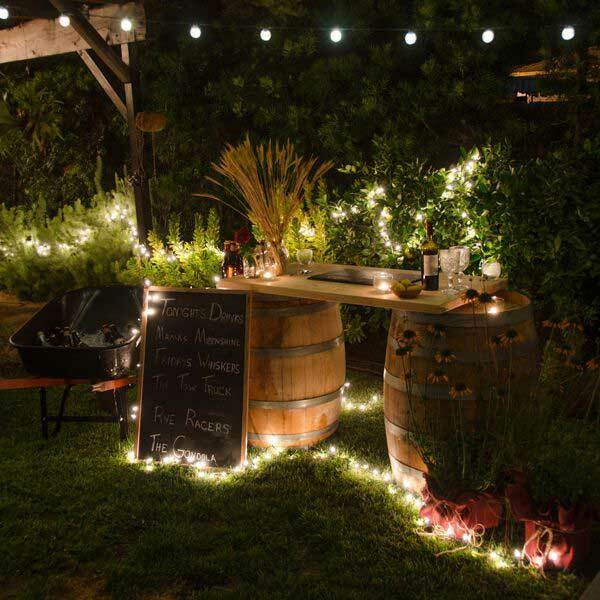 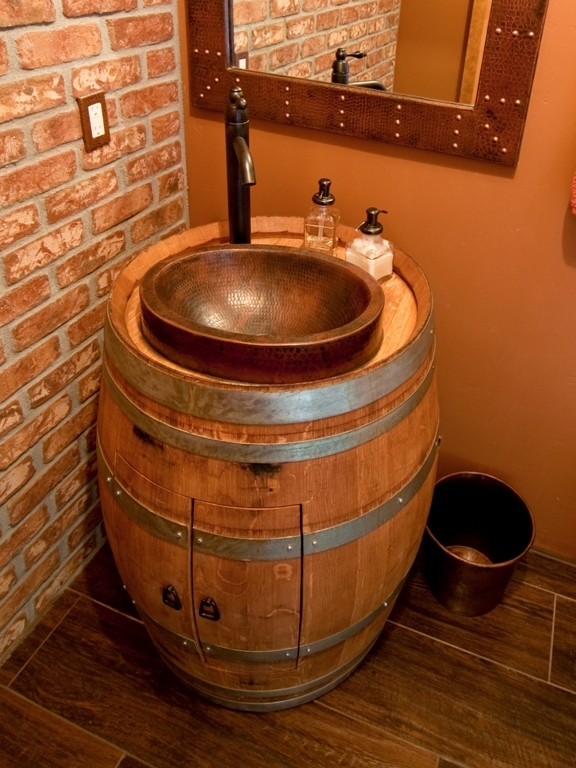 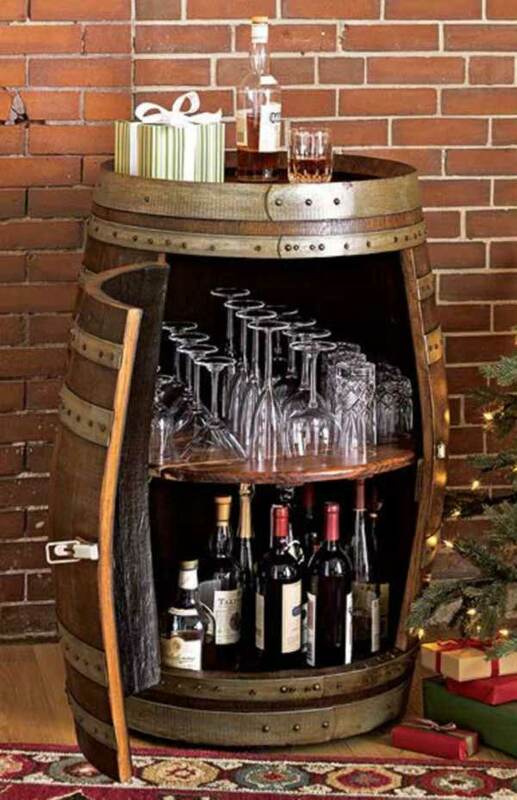 We believe that everyone can find old unused wine barrels. 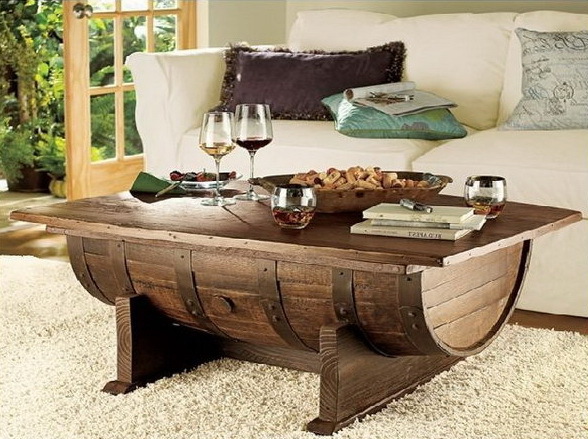 If you already have in your home, we will show you some fascinating DIY ideas how to transform them into functional coffee table, bar for the party, feeder for your pet, bed for your pet, and more interesting ideas. 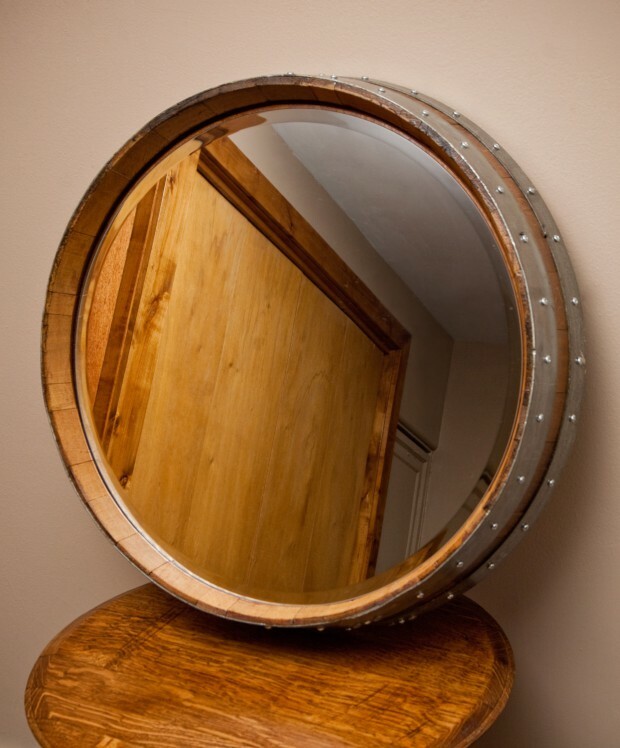 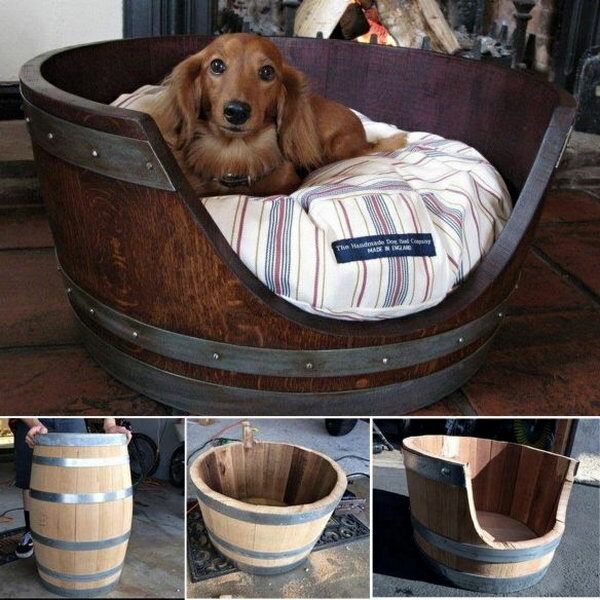 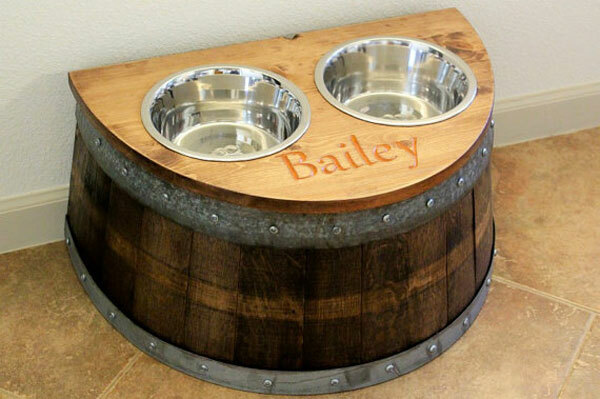 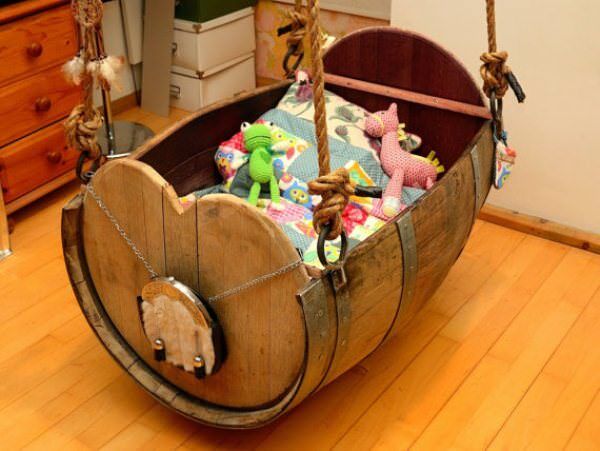 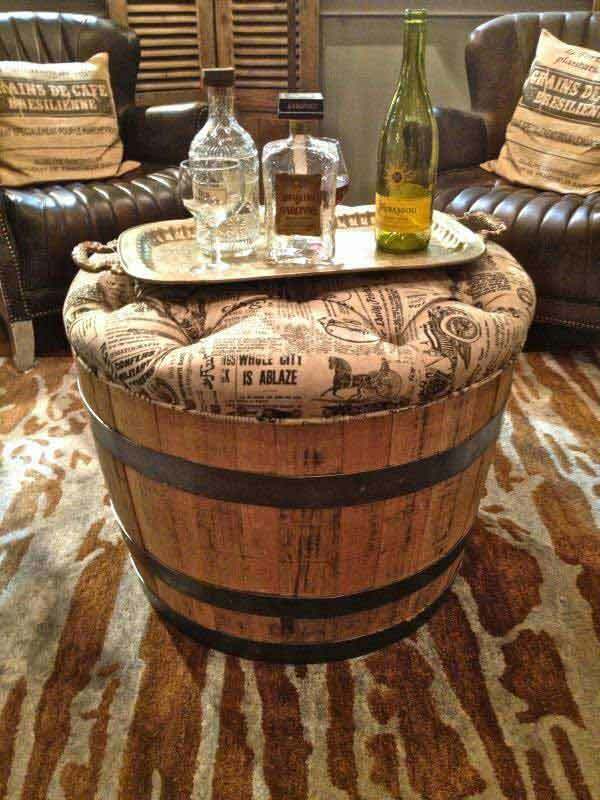 If you have free time, see our post find some inspiration, and start to create interesting wine barrel decor for your home!